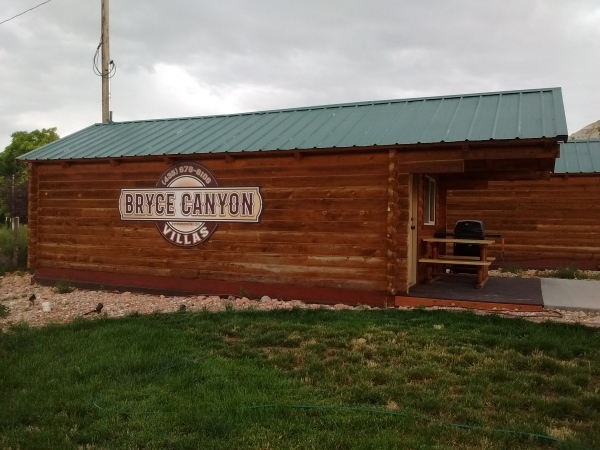 Bryce Canyon Villas Welcomes You! 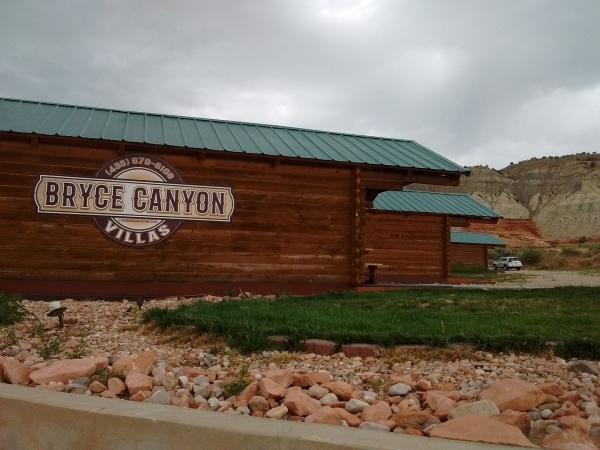 Our Bryce Canyon Villas are only a scenic 20 minute drive to Bryce Canyon National Park, nestled in the heart of the Grand Staircase Escalante National Monument. 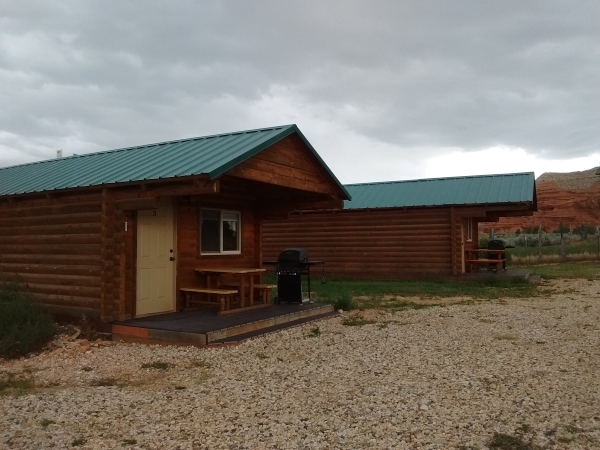 Our spacious cabins provides you with affordable lodging, near Bryce Canyon National Park as well as many other great surrounding parks in Southern Utah. 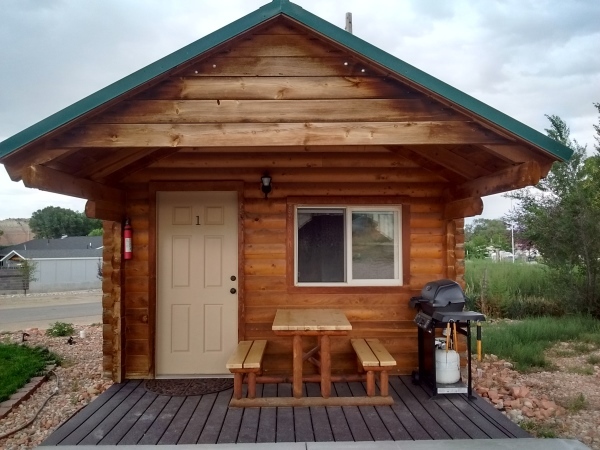 We are located in Cannonville, Utah which is just east of Bryce Canyon National Park and on the western edge of the Grand Staircase National Monument. There is a Grand Staircase Visitor Center one block east of us. 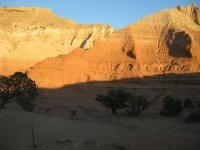 There are wonderful Day Trips all over the Grand Staircase - just minutes away! 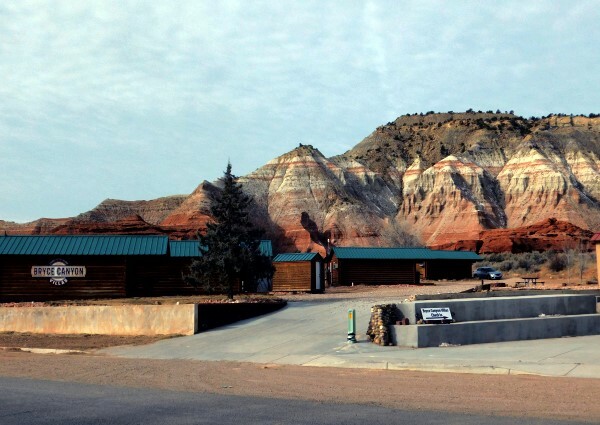 Bryce Canyon Villas are a short 10 miles from Kodachrome State Park, just 15 minutes down the road with beautiful views and hiking trails. 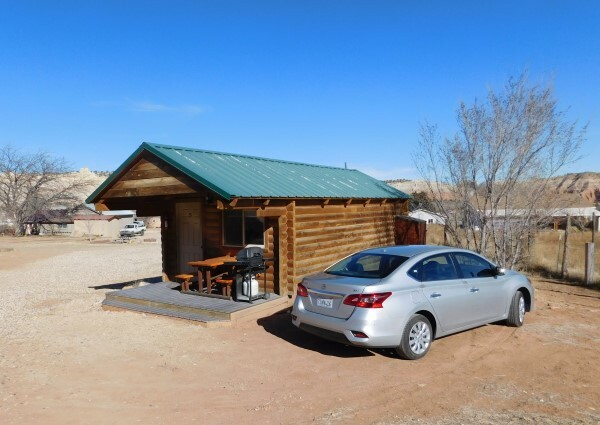 Many visitors to Bryce Canyon National Park and the Grand Staircase prefer our more economical cabins and our clear bright star gazing nights. 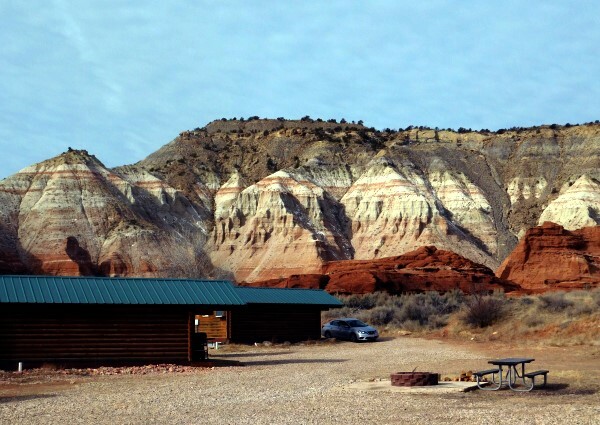 This entire area of southern Utah is famous for beautiful star gazing. Few things prove good things do indeed come in small packages better than Bryce Canyon National Park. See fantastical rock formations and experience some of the country’s clearest night skies here. HENRIEVILLE, Garfield County — Hollywood has made a lot of money putting love stories on the big screen. But no movie was ever made about Bob and Mira Ott. Probably because no screen would be big enough. "We were married in '51 and this year we've got 64 years," said Mira Ott, who at 81 years old still gets around without much of a problem. “We have differences of opinion but he's still my very best friend." They were high school sweethearts at a time when that meant something.....Read More.... History of Kodachrome State Park. 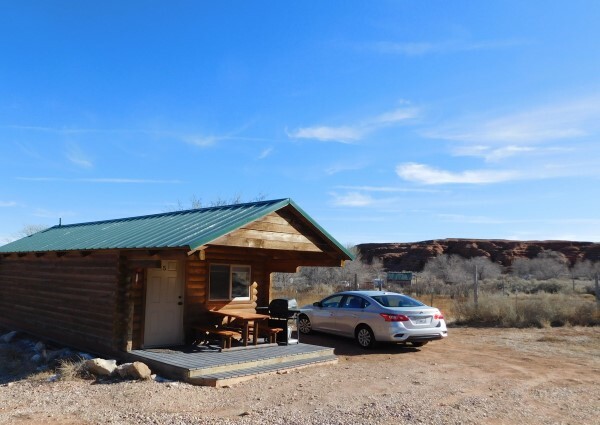 Book your Bryce Canyon Cabin today.